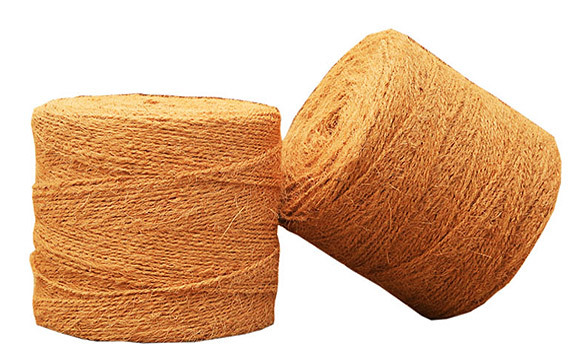 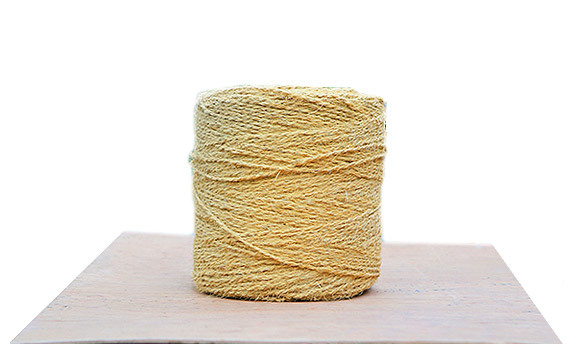 We hold immense specialization in the domain of manufacturing and exporting the variety of Coir Yarns. 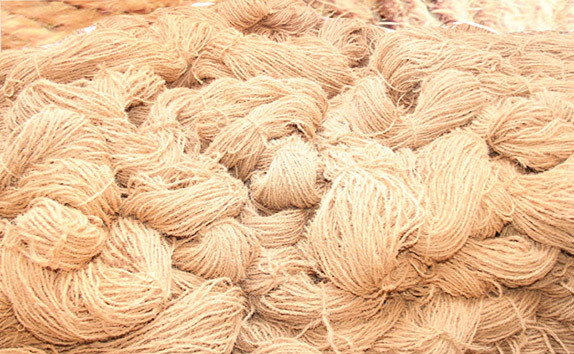 Used for different production of textiles and sewing and crocheting, our range of yarns is processed by making use of finest grade fibers. 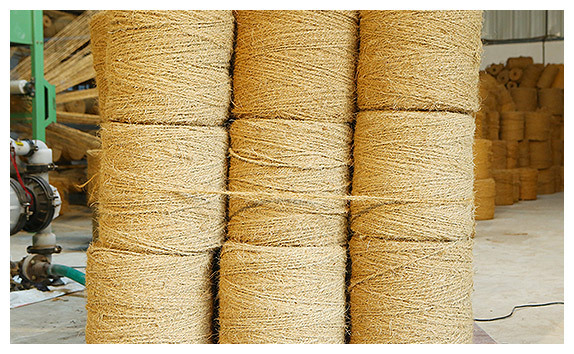 Highly durable in nature, the offered ropes are immensely appreciated across the market due to their high strength, durability and flawless quality. 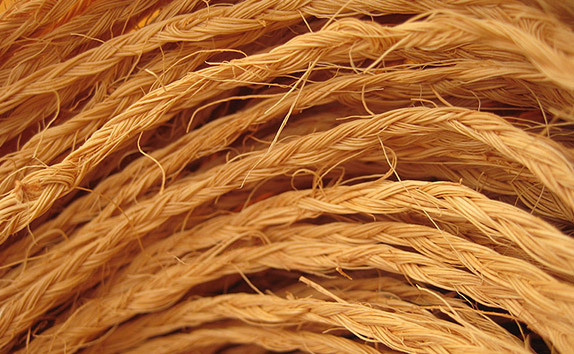 We offer the range of Coir Yarns in customized lengths, finishes and thicknesses at market leading prices. 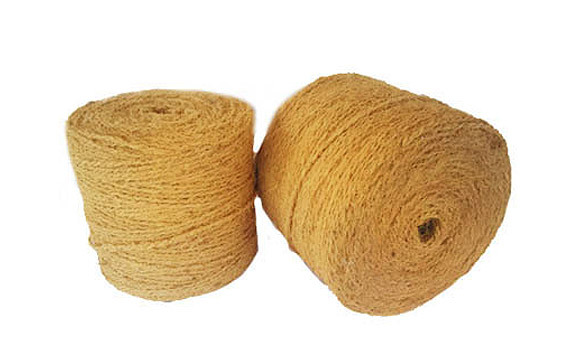 Our clients can have spools of 6-15 kgs and hanks of 3-5 kgs, as per their requirements. 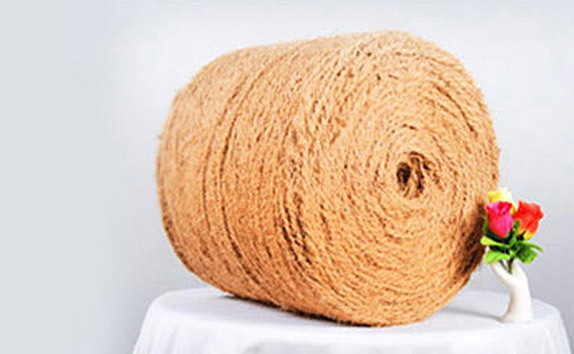 It is packed in bales for easy and economical transportation.